Cheers to our newest AAA Discounts & Rewards partner! 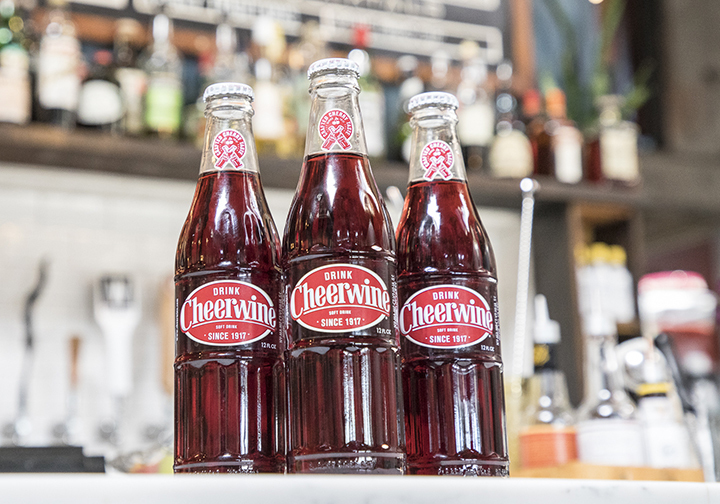 Cheerwine is a one-of-a-kind soft drink with a unique cherry taste that has delighted southerners for more than a century. AAA Members now save 5 percent online with Cheerwine. Choose from beverages and sauce to apparel and collectables galore! Visit AAA Discounts & Rewards to save today!